Date: May 2 2019, 5 p.m. - 10 p.m. The carnival is coming to Fort Stewart! 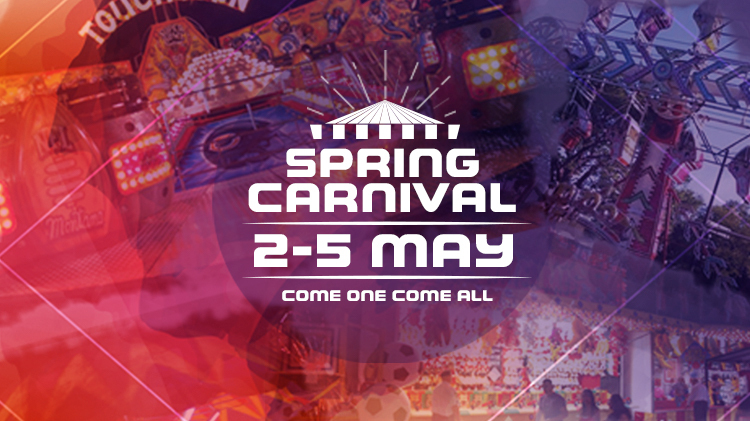 Enjoy 4 days of skill games, amusement rides, food and excitement! This event is open to the public! The Carnival will be location on Donovan Field. Open gate access will be available at Gate 3 for direct access to the event. You do not have to be a military ID cardholder to enjoy this event. But we do require that you enter Fort Stewart exclusively through Gate 3. Vehicles are subject to random search upon entering the installation. People and their items are subject to search before entering Carnival grounds. There will be food for available for purchase and rides will require tickets to be purchased. Ticket prices TBA.